Have you ever thought on the difficulties faced in many developing countries in the use of synthetic pesticides? 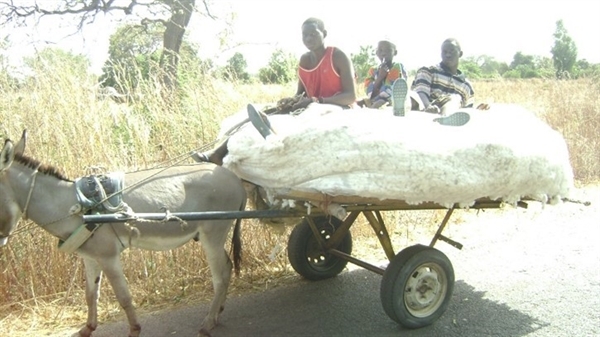 Do you know that Africa is one of the regions where pesticides cause the most damage to rural populations? The communities living and working with pesticides in poor rural areas are at greatest risk from health effects of these chemicals. The risks these communities take are exacerbated by the circumstances of their relative poverty, lack of effective regulation systems, illiteracy and limited availability of appropriate information and training. The agrochemicals pesticides used to control the cotton pests are often acutely toxic, with potential to cause serious adverse health effects. In West Africa, all members of cotton farming households are regularly exposed to cotton pesticides because these are frequently used in an unsafe manner and without understanding of their hazards. Cotton workers often store pesticides at their homes, apply chemicals to cotton crops in improvised containers made with their own utensils and re-use the empty pesticide containers as water vessels. 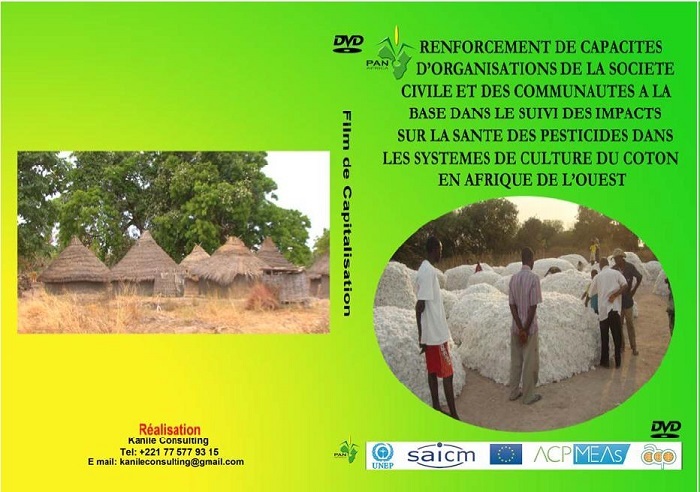 Pesticide poisoning is a serious problem in cotton growing areas in Mali and Senegal. 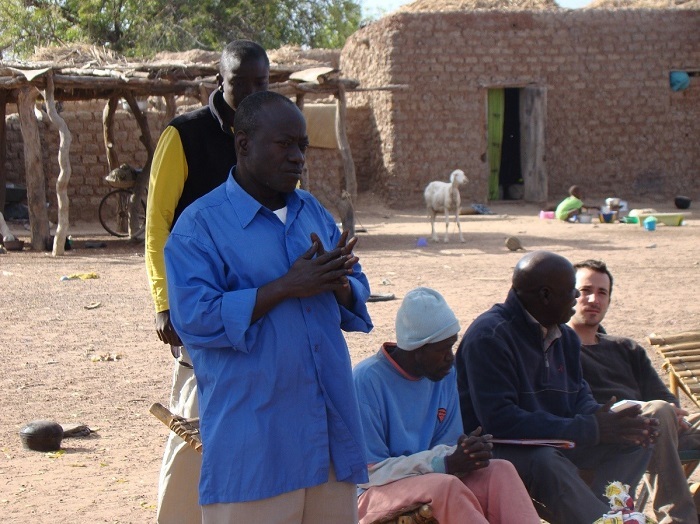 Thanks to the funding received from the Quick Start Programme Trust Fund, the Pesticide Action Network (PAN) Africa implemented a number of activities with communities in Mali and Senegal to raise awareness and build capacity of civil society organizations and local communities to reduce risks related to pesticides use in agricultural and health sector, and to monitor and gather data on pesticide use and incidents of exposure to chemicals. Community-based monitoring surveys to gather data on pesticide use, incidents of exposure to chemicals, retail of chemicals and advertisement by the chemical companies were undertaken. 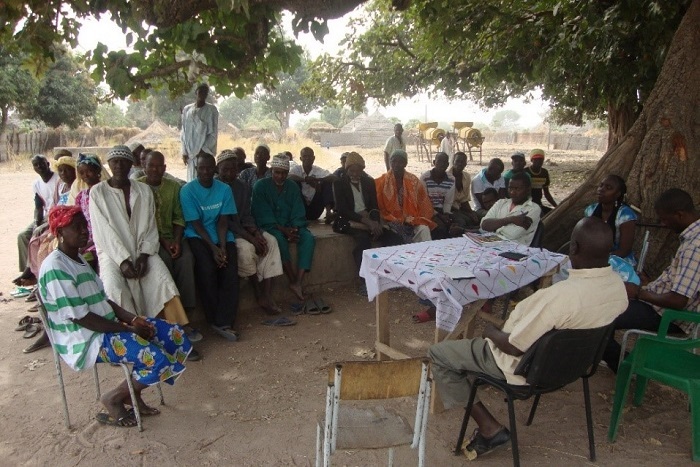 Awareness-raising materials, such as a 20-minute documentary were developed and distributed to farmers and partners. The project mobilized in both countries 20 local non-governmental organizations dealing with environment protection, pesticides and pollution issues, as well as producers unions and associations, and State technical services. The most important take-away of the project was the increased interest by national and local actors in the major concerns relating to the use of pesticides and, especially, the reuse of empty containers by producers and local communities; recognition that there is need for core facilitators and field guides with better knowledge of pesticide use and the capacity to provide training and counselling support to local actors; and the importance of partnerships and multi-stakeholder involvement and collaboration.